While the first step in everyone’s wedding journey might be the proposal, probably the next step is to find the perfect venue. With so many options and locations to choose from, it is not uncommon to look around for some inspiration and ideas. 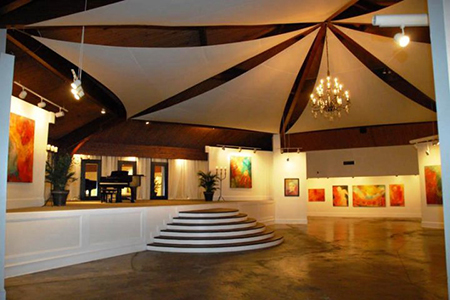 After reviewing some of the highest rated venues in Atlanta, here are the 5 that stood out. If you’re looking for the perfect fusion of vintage and rustic charm, then look no further! 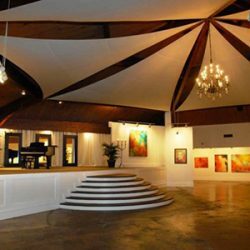 This location features a 3-acre estate, which can be rented out as the ceremony and reception sites. 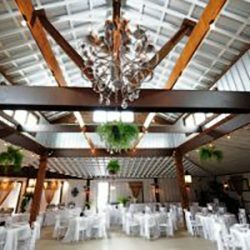 The vendors are extremely versatile and provide couples with many options including; the circa 1897 Mansion, the rustic chic barn overlooking the vineyard, and the waterfall and garden gazebo. Although a bit on the pricey side, they offer onsite catering and onsite parking available. 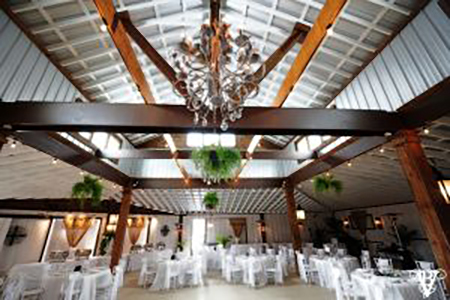 This beautiful venue is sure to make your wedding special and memorable. 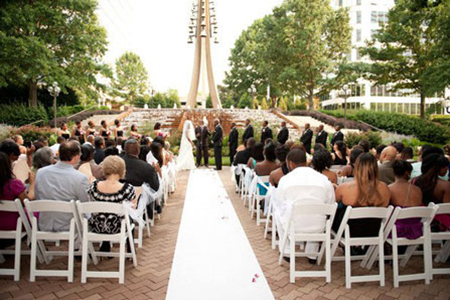 This venue offers unparalleled views of Piedmont Park and the midtown skyline just outside downtown Atlanta. With luxurious landscaping and crystal chandeliers, this is a truly unique, classic and elegant location for any bride dreaming of an eco-friendly, garden wedding. The rental also features an exclusive use of the private meadow in addition to the intimate Tavern Bar. Onsite parking and catering are also included, making the location convenient and on budget. 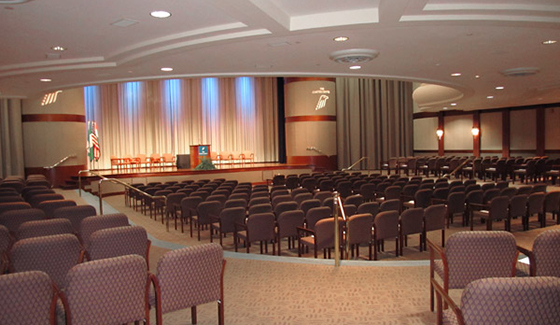 If you’re in need of a large space to host your ceremony, this venue is your best bet with a capacity of more than 400 people. 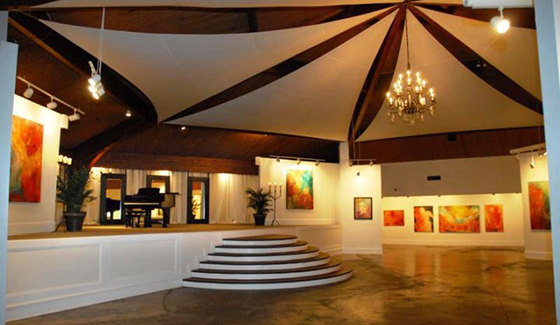 This full service venue is set in an art gallery, making it the perfect location for artsy couples who enjoy history, music and the fine arts. 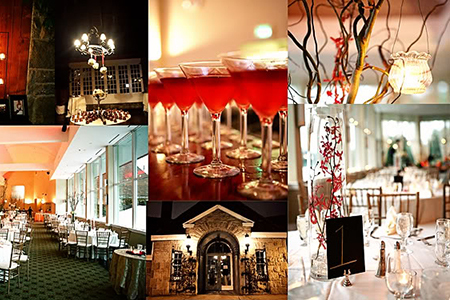 The location also features lavish linens, chiavari chairs, valet parking and a team of culinary and event experts. While it may be on the pricey side, the museum-styled venue attracts many with its historic charm. 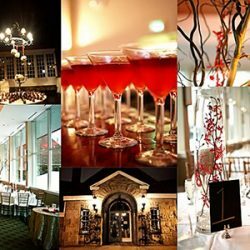 453 freedom parkway atlanta ga capacity: up to the carter presidential center is perfect place for charmed queens brides lawmakers and in-laws. gorgeous scenery both in outside inside matched with innovative contemporary design will take your guests breath away. featuring exclusive catering by proof of pudding make sure wedding next level. onsite parking included fee location takes dream on a budget. This location not only features an elegant environment, but it is renowned for its impeccable service and its wide variety of reception menus. The completely customizable and flavorful cuisine is done eloquently and they only offer food catering based on your specific preferences and selection. 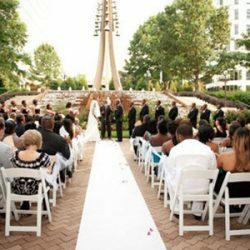 This vendor also hosts only one wedding per day, which helps maintain a sense of quality and performance for the specific wedding taking place.